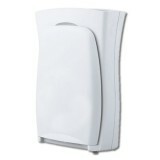 Fits select Panasonic models that use type C-20E vacuum cleaner bags. 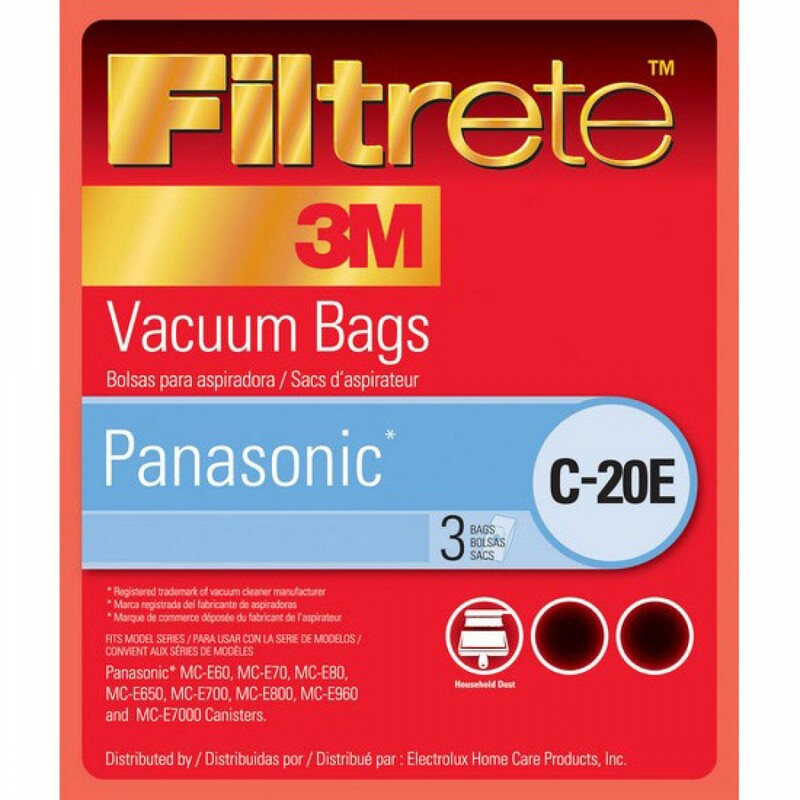 68702 Filtrete vacuum bags use 3M technology to help your Panasonic capture more of the indoor dust, dirt and dander that it picks up, helping keep your indoor air cleaner and more breathable. A genuine OE part, these bags should be replaced once every 1 â€“ 2 months, based on frequency of usage. 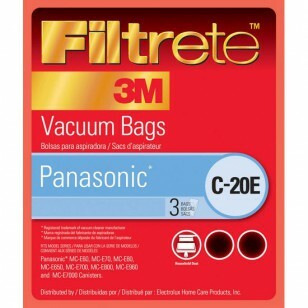 Order the 68702 3M Filtrete vacuum bags your Panasonic needs by ordering online from us today. Place your order by 4pm CST for same day shipping.